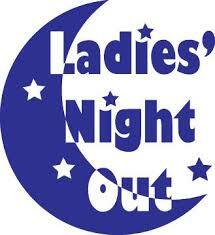 Adult ladies only are invited to attend this monthly, potluck event. Bring any dish you wish to share, as the library provides the paper products, popcorn, and cold drinks. Watch a newly released movie on our big screen. It’s like having a Movie Tavern right here in our town! No preregistration is required. There are no fees. This event is held the last Monday of each month unless otherwise noted. A door prize is given out every month.